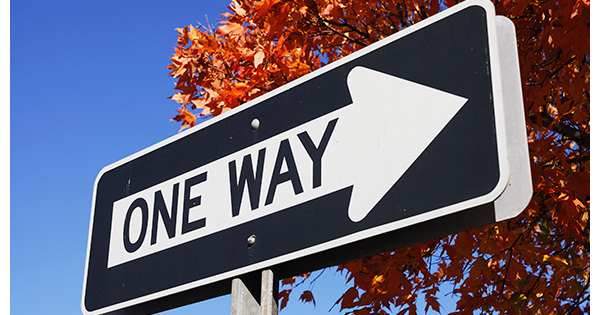 Posted in Uncategorized | Comments Off on Buying a Home is 38% Less Expensive than Renting! 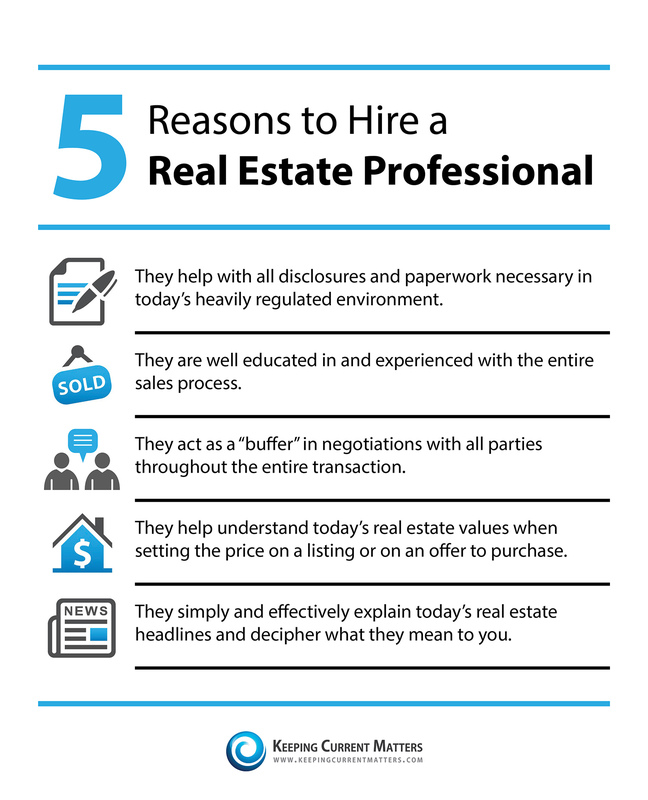 Posted in Uncategorized | Comments Off on Why You Should Sell Your House Now! 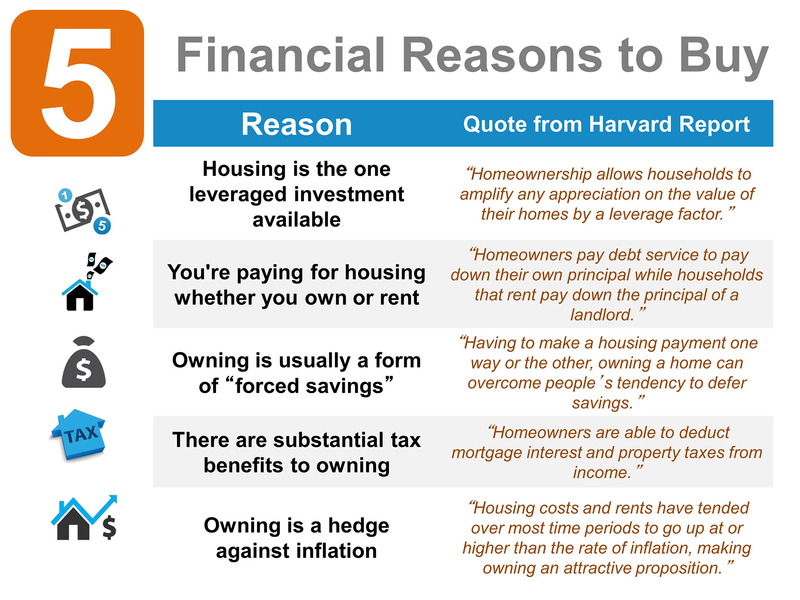 A recent Harvard report indicates the 5 Financial Reasons to Buy a Home. 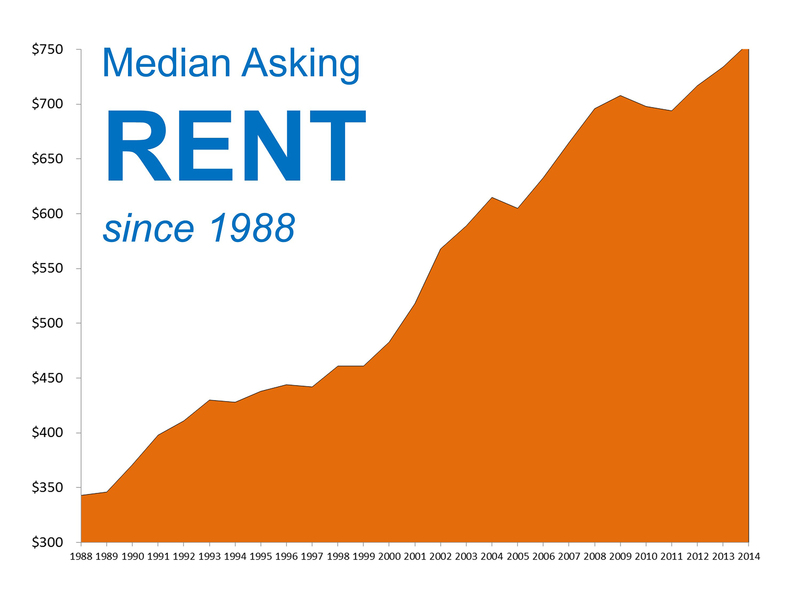 Below is a graph showing that the cost of renting a home has continually escalated. 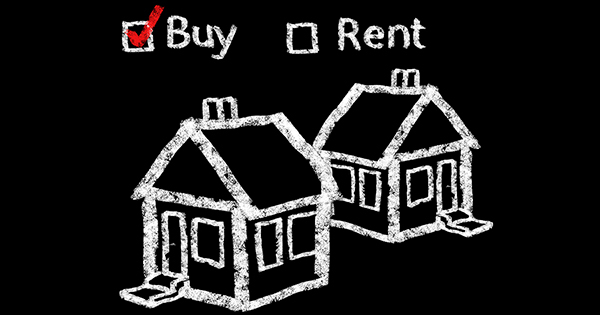 If you want to keep your monthly housing payment the same, you can do so by locking in your mortgage for 30 years through buying a home. Otherwise, your monthly housing payment will be determined by your landlord.